View More In Hook Terminals. 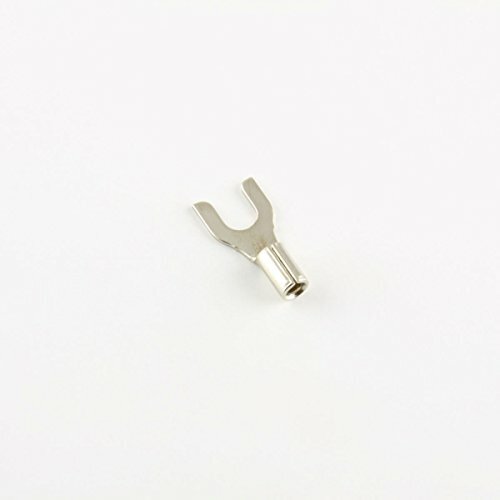 16-14 gauge high-temperature non-insulated fork terminals, #8 stud. One piece steel construction and nickel plating provides reliable electrical connections at temperatures up to 900° F. Requires only one crimp onto the wire.